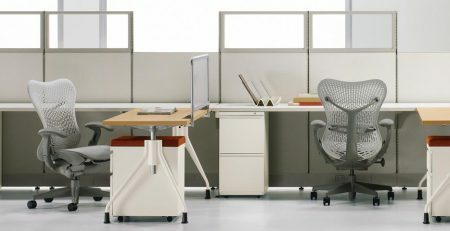 We are proud to introduce our new benching cubicle system. 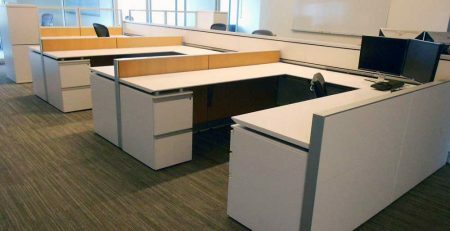 We have been selling benching cubicles for years but we are finally selling one that can reach the price point of our buyers. 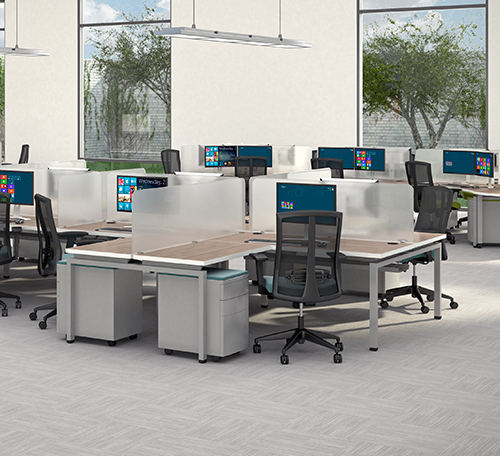 Our new benching cubicles are some of the most cost effective solutions on the market today. 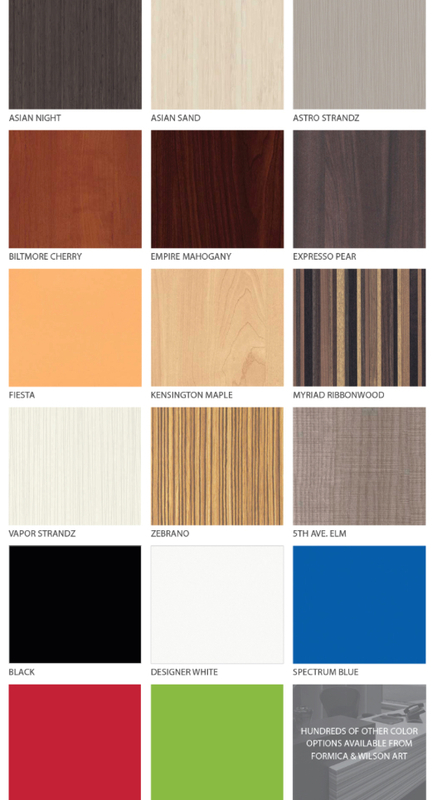 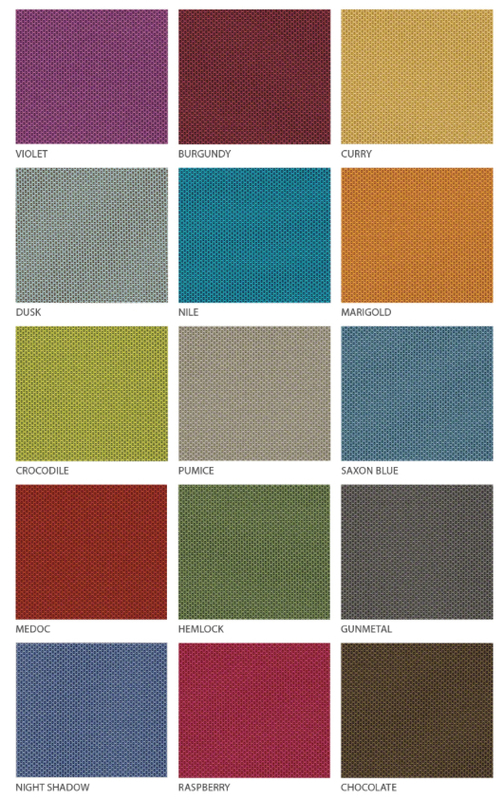 It offers some of the most up to date color selections and the most modern designs we have seen. 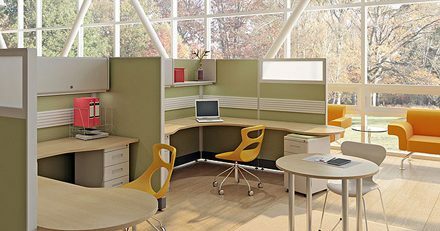 Bottom line, you can fit more people in your office for less money all while making your employees happy and proud to work with you / for you. 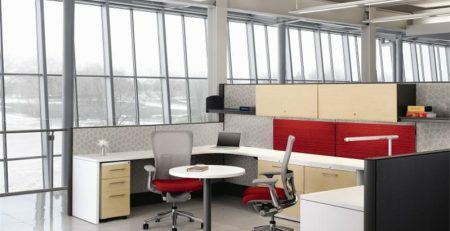 We offer a quick ship option that can ship in as little as 5 days or you can select our standard ship time of 3 weeks ( separate color selections apply). 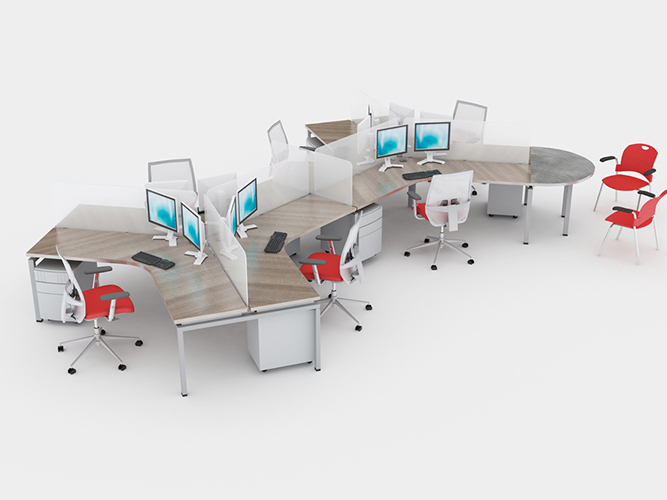 Our benching cubicles come in multiple configurations and can grow or contract with your work space requirements. 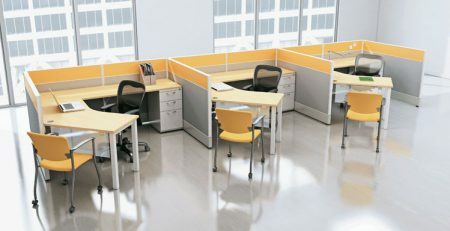 Chat online today or email us today.